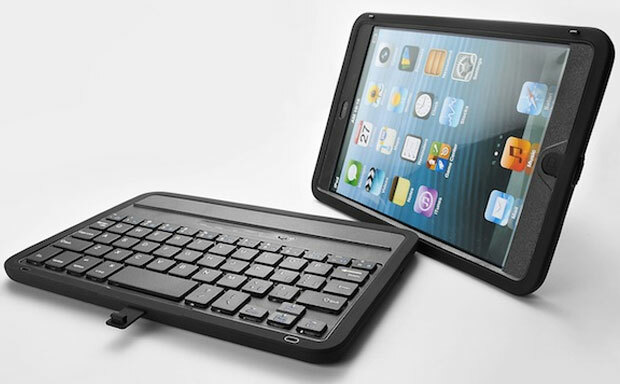 Keyboard tablet cases provide great versatility and sometimes are also great at protecting devices from harm, but few of them offer true rugged qualities. NewTrent will definitely up the stakes of the accessory game with its Airbender Mini – a combination of a rugged and tough case with Bluetooth keyboard. The iPad Mini case comes in a thermoplastic hardshell body ensuring durable protection from impacts, drops and bumps. The exterior is also rubberized to offer an enhanced grip. 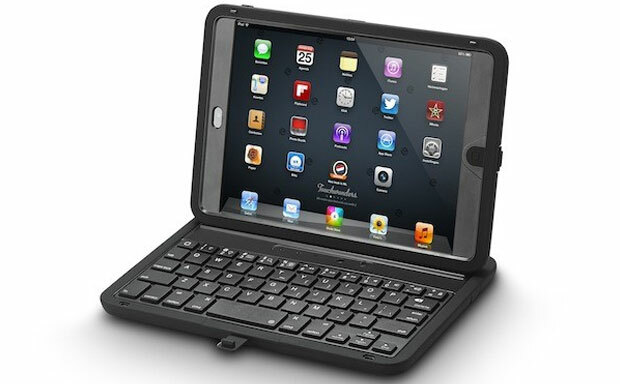 The case features an ultra-low profile keyboard for great typing experience. 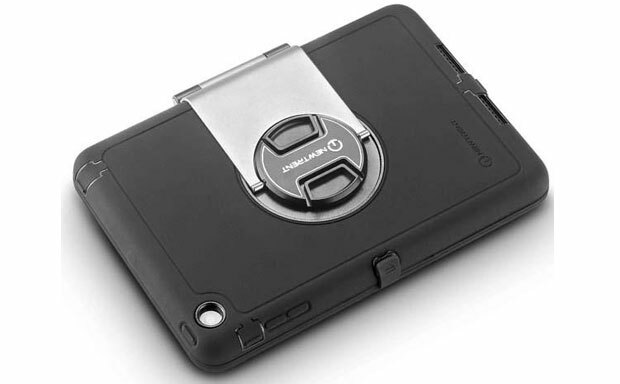 The case sports an aluminum arm, which acts as an integrated stand offering multiple convenient viewing angles. 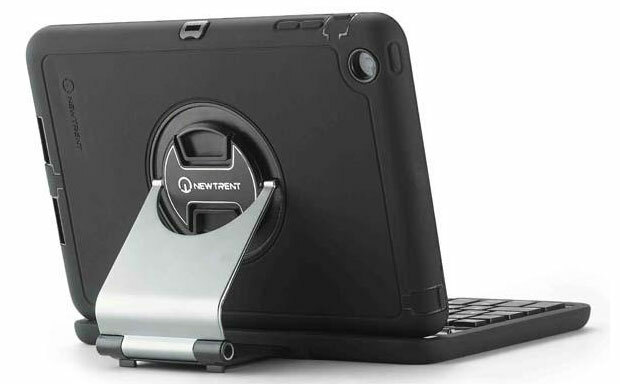 The NewTrent Airbender Mini can be split into shell and keyboard parts in case users need a bit of more space between the typing instrument and the tablet. The aluminum arm will still prop the tablet at a desired angle. The case comes with auto sleep/wake functionality support and built-in Li-Ion battery.